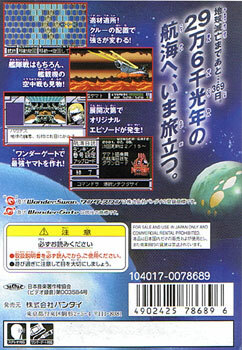 Known as 'Starblazers' in the West, this space simulation is based on the true classic, with its own distinct feel in an over crowded anime market place. 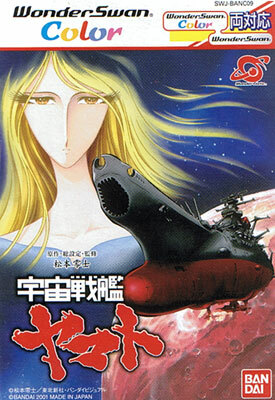 Yamato is a flying naval ship and also the believed to be the essence of the Japanese spirit. 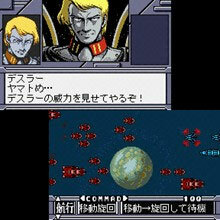 The game captures the romantic overtones of the original anime.